A pillory or stocks, a wooden frame containing holes through which criminals would put their hands and feet as a punishment. The stocks date to the Post Medieval period. They are now situated in the RDC Centre in Sheepy Road, Atherstone. Documentary evidence suggests that this was the site of a Medieval pillory, a wooden frame through which the head and hands of the offender were clamped, inviting ridicule. The site is at the intersection of High Street and Sheep Street. Stratford upon Avon. The site of a pillory or stocks, a wooden frame through which criminals would put their hands and heads and be exposed to public ridicule. 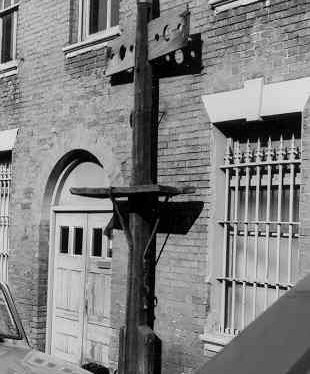 The pillory was in use during the Imperial period and was situated at the junction of Church Land and Southam Road, Radford Semele. 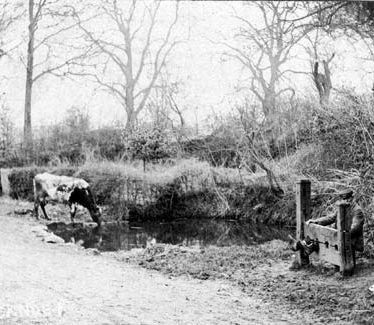 There is documentary evidence that there were village stocks, in which an offender's hands and/or feet were locked as punishment, at Lower Ettington. Their exact location is unknown. 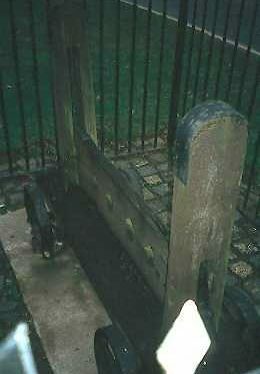 The site of stocks, in which the offender's wrists and/or ankles were held as a punishment. They dated to the Imperial period, and were located at the junction of Bridge Street and School Lane, Kenilworth. They were later moved to Borrowell Lane. This map shows markers for every photo, article, historic site and catalogue record within the Pillory category.